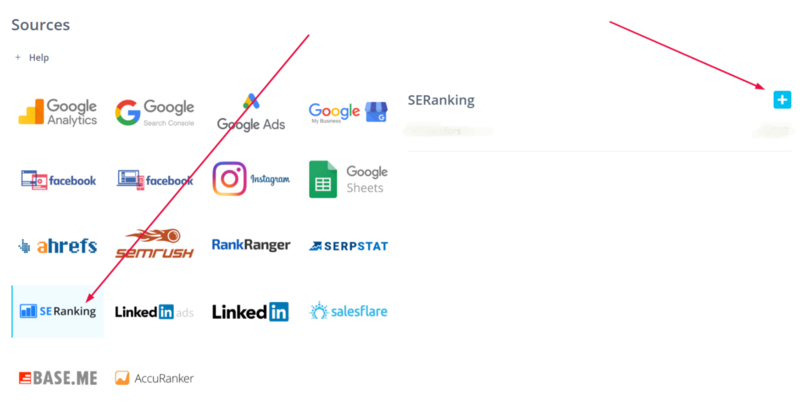 How to Integrate SE Ranking with Reportz? Adding data sources for the desired integration is quite easy. 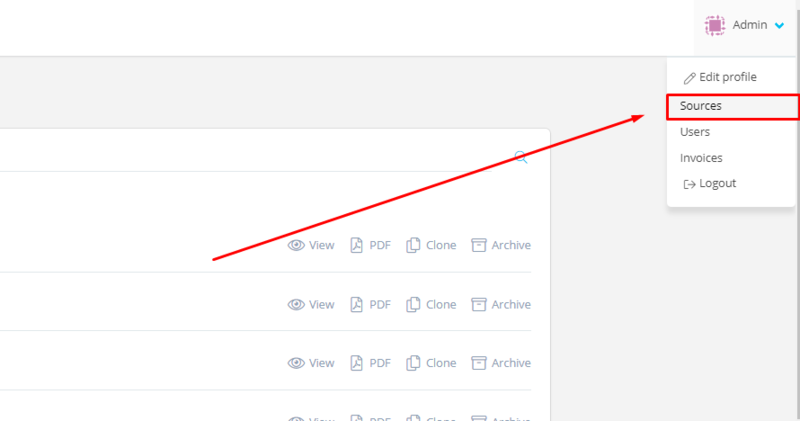 You just need to go to the Sources page by clicking on "Sources" located below your username in the upper right corner of our app. Now find the SE Ranking source and click on it. This will open a window in which you need to enter custom account name and insert token. Account name can be whatever helps you distinguish it from other accounts associated with the same integration. 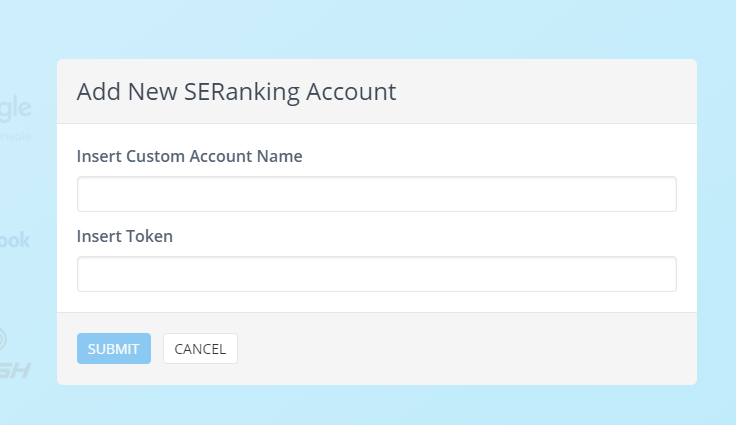 Token is your SE Ranking account API. You can find it when logging into your SE Ranking account. Click on Settings on your avatar, and go the last tab to find your unique API code. NOTE: API is available in the Enterprise plan. For more info regarding API and pricing of SE Ranking, be sure to check their webpage or talk to an SE Ranking support agent.